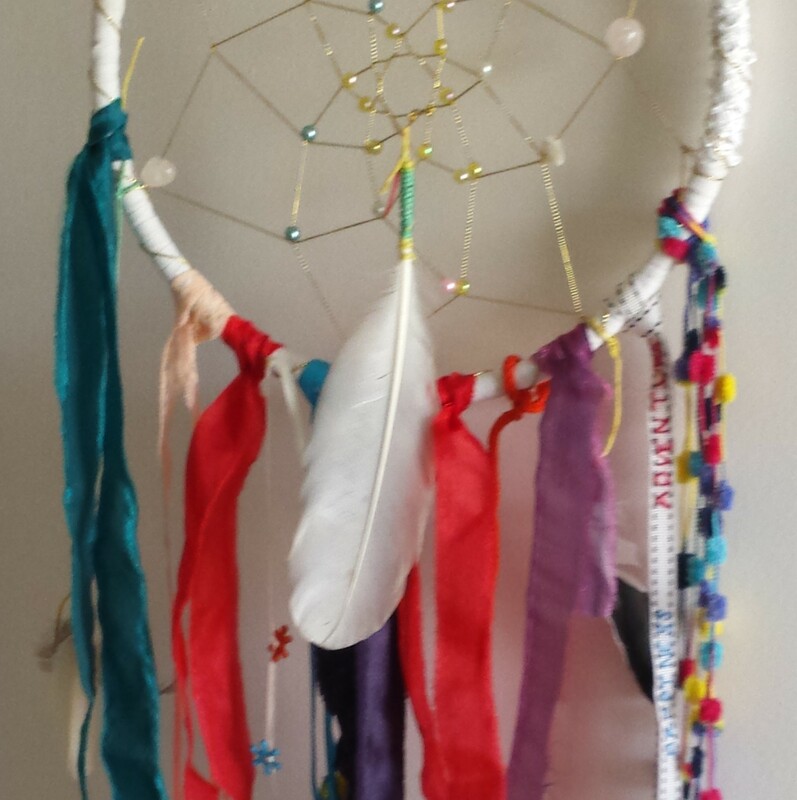 Make a Dream Catcher filled with Intention. There is something really special about receiving a gift that is made by hand. It’s even more special if it has been made by the giver. This workshop will show you how to make it even more special. Everything contains energy; has spirit. So when you create your creation contains the energy of the intention you have when you create it. You will be in sacred space and call in the intention you have for your Dream Catcher; the energy you want it to hold for yourself or a loved one. As you make your Dream Catcher you intentionally infuse it with your loving and caring intentions for the recipient of your heart-felt gift. Go to the shop to book and pay. Materials are included.